Pacific Outreach Foundation – Pacific Medical, Inc.
Pacific Outreach Foundation is our non-profit organization that offers employees, family members and friends opportunities to reach out and make a difference in our local community, state, and country. The foundation provides funds for basic needs of food, clothing, and school supplies. Our culture encourages gifts of time to many projects through the year. Making a difference together, Pacific Outreach Foundation fulfills our vision to share our gifts and blessings with others experiencing hardship. We are a proud sponsor of Operation Rainbow. 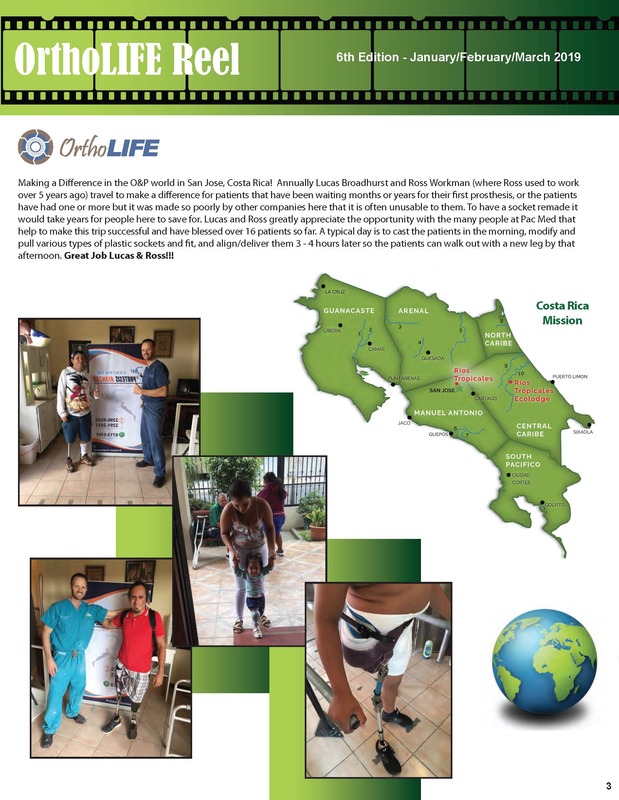 A non-profit organization dedicated to performing free orthopedic surgery for children suffering from congenital birth defects and injuries. In 2018, our team donated over 3,500 medical supply items and equipment to help children in Guatemala, El Salvador, Nicaragua, Ecuador, Peru and the Philippines. 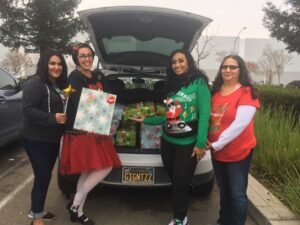 Pacific Medical and Top Shelf teams partnered with Interfaith Ministries/Brighter Christmas of Tracy for our annual "2018 Brighter Christmas" outreach event. We had 13 teams this year that bought Christmas gifts for a total of 65 family members. Thank you to our team members that donated/participated and made a difference!